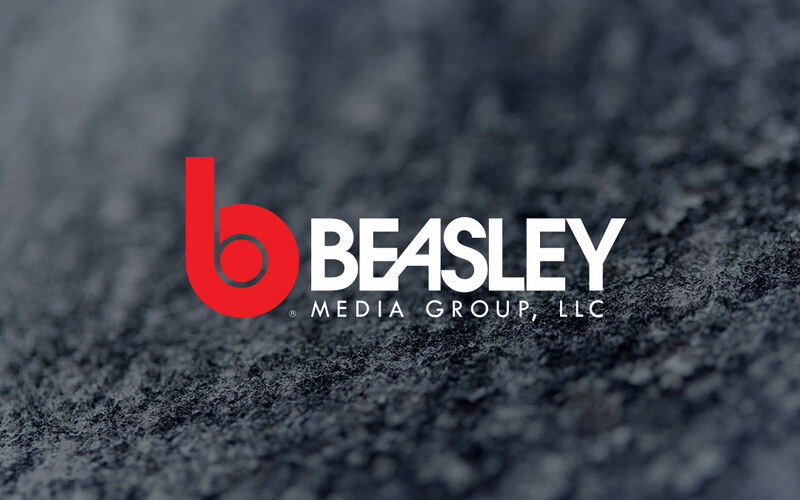 NAPLES, Florida, July 23, 2018 – Beasley Broadcast Group, Inc. (Nasdaq: BBGI) (“Beasley” or “the Company”), a large- and mid-size market radio broadcaster, announced today a proposed offering of shares of its Class A common stock, which includes 1,305,000 shares offered by Beasley and 3,126,147 shares offered by certain stockholders of Beasley named in the preliminary prospectus supplement (the “selling stockholders”). The underwriters have a 30-day option to purchase up to an additional 663,922 shares of Class A common stock from Beasley and the selling stockholders. The proceeds of the primary portion of the offering will be used by Beasley for general corporate purposes, which may include, among other things, working capital, capital expenditures, debt repayment or refinancing or the financing of possible future acquisitions. Beasley will not receive any proceeds from shares of Class A common stock to be sold by the selling stockholders. Guggenheim Securities, LLC is acting as sole book-running manager for the offering. Stephens Inc. is acting as lead manager for the offering. Registration statements (including prospectuses) relating to these securities have been filed with the U.S. Securities and Exchange Commission (the “SEC”) and have become effective. This offering may be made only by means of a prospectus supplement and the accompanying prospectuses. Before you invest, you should read the prospectus supplement and the accompanying prospectuses in the registration statements and other documents filed with the SEC for more information about Beasley and this offering. You may obtain these documents free of charge by visiting the SEC’s website at www.sec.gov.